Banner photo courtesy of PHMC taken at Conrad Weiser Homestead, a site on the Pennsylvania Trails of History. 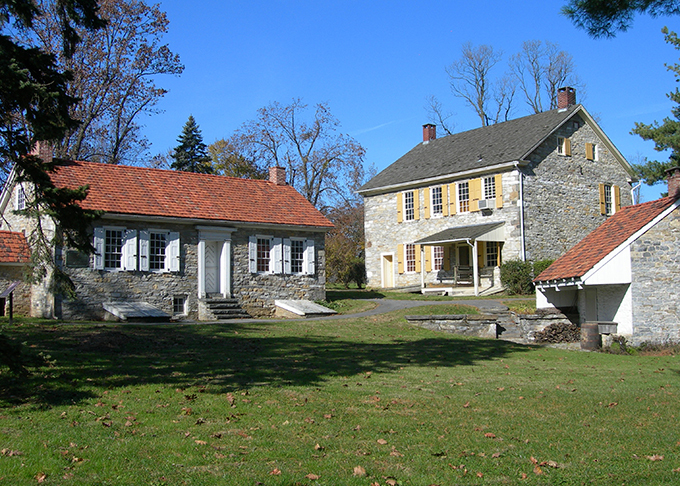 Supporting the Pennsylvania Heritage Foundation Annual Fund provides the funding necessary to assist the Pennsylvania Historical and Museum Commission protect, preserve, and interpret Pennsylvania’s valuable history. Your contributions make an immediate impact on keeping Pennsylvania’s treasures available for generations to come. These generations will learn Pennsylvania’s impact on the very beginnings of our Republic, our rich agricultural innovations, the tremendous contributions to the military by our citizens, the inventions that drove industry, and the incredible people who lived in the Keystone State. Thank you for your continued dedication to Pennsylvania history and know you are actively preserving the Pennsylvania legacy for our children, grandchildren, and beyond. Your contribution to the Pennsylvania Heritage Foundation Annual Fund helps provide the funding needed to assist the Pennsylvania Historical and Museum Commission preserve and protect Pennsylvania’s history. Thank you for your support! A copy of the official registration and financial information may be obtained from the Pennsylvania Department of State by calling toll-free, within Pennsylvania, (800) 732-0999. Registration does not imply endorsement.